Buy eBook Now Caernarvonshire: East I: An Inventory of the Ancient Monuments in the County at Google Play. 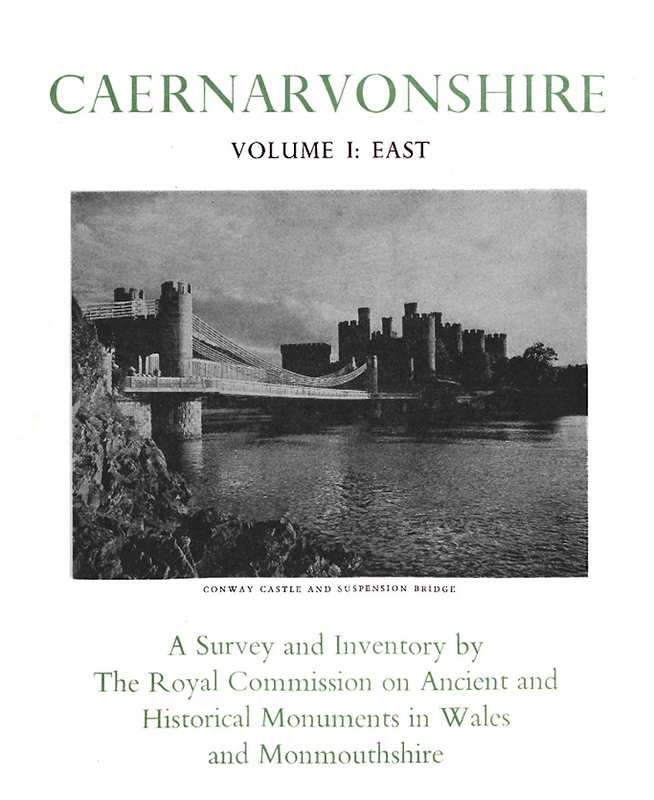 This volume is the first of three covering Caernarvonshire. It contains entries relating to 680 monuments in the eastern part of that County. In its preparation, the Commission’s staff have examined 1250 buildings and 900 possible earthworks. The appearance of the volume was delayed by the war and by changes in staff. The decision to divide the Inventory for the county into three volumes was taken in 1949, when it became clear that the material would be too bulky for a single volume. Much of the work done before that date lies in the area assigned to the remaining volumes. Of these, Volume II will cover Arfon and Eifionydd, and Volume III Lleyn. Volume III will also contain appendices dealing with the general archaeology and history of the whole county.